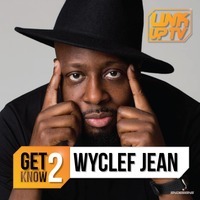 Wyclef Jean continues to make strides in arenas outside of rap. 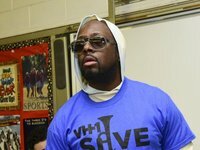 It was recently revealed he will co-produce a new animated Netflix movie about his childhood in Haiti. 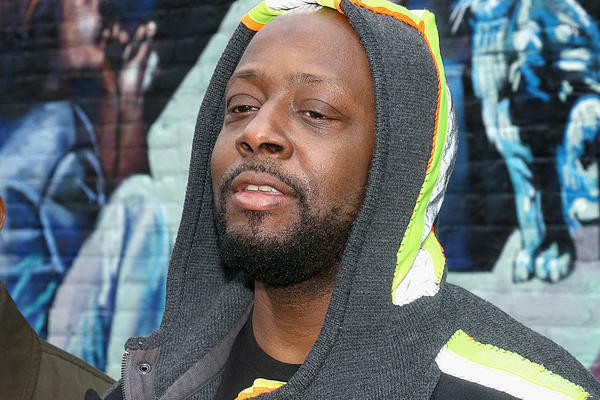 The Fugees co-founder is linking up with Greg Silverman’s upstart production company Stampede for the CG-animated show, according to Deadline. Justin Marks will have the duty of penning the script.